In the last two years we have had a high volume of calls to hire a Generator last minute where power has tripped or a generator has broken down, or just even been over looked. This is becoming a common issue throughout the Event industry. Corporate Events can provide a well maintained Generator for any sized Event. We can provide an engineer on every job who will keep an eye on the running efficiency of each Generator and refuel as and when require. 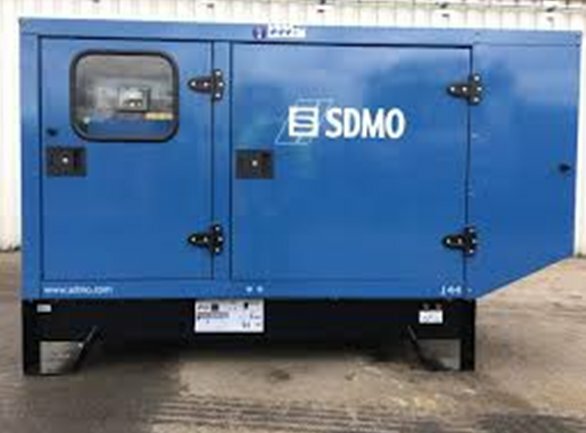 We recommend for any special function a backup generator is present. We deliver from London to Cardiff, Lands End to Glasgow; to anywhere in the United Kingdom and across Europe. We run a fleet of Land Rovers so getting the generator exactly where you require it will never be a problem. Here are some of the Generators available that Corporate Events UK Ltd has in our ever expanding Power Generator and Distribution Hire stock. 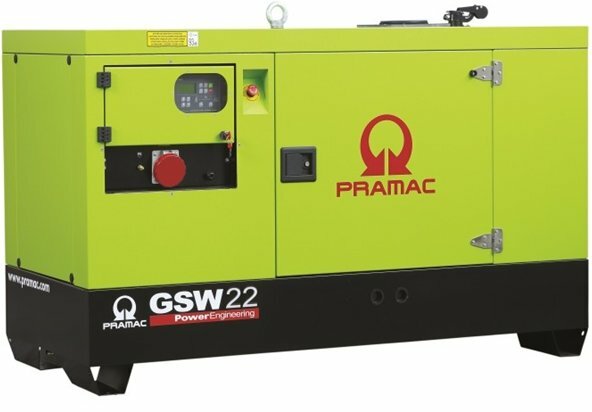 There are various types of units available, as in single, three phase, a small amount of petrol machines, most of our generators are diesel. We can provide generator rental for events such as corporate events, sporting events, TV broadcasting, concerts / movie productions and more. We also offer fully qualified service engineers and delivery throughout the UK, London and Europe. 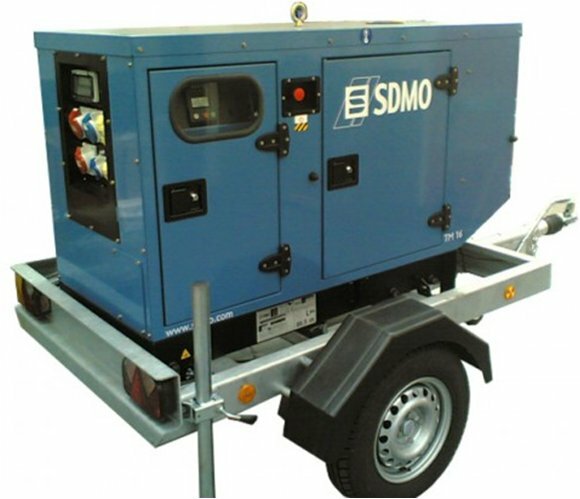 Please speak to an Event organizer if you require Larger Generators or further information on generator hire. Quite often when outside events and generators are booked event organisers have been known to forget about lighting up the areas that are required. There are many different options available from the very basic like festoon lighting available in multi colour or just in white light.